While I was getting dressed for this shoot I challenged myself to pile on as much jewelry as possible. As a result, my neck felt like it gained 10 pounds. I didn’t really think this one through either, because after looking at all the photos, my hair covered most of the jewelry I spent so long picking out. On the bright side, all of the lapis jewelry I layered on my wrists looked stunning against my new kimono from Tamga Designs. I’m always up fro supporting emerging designers, especially when they have an Etsy and a beautiful message behind their clothing. One of the things I adore about fashion is that occasionally you run across a gorgeous label, that’s also setting out to make a positive change in the world. I’ve always believed that fashion doesn’t have to be completely materialistic and status driven. Tamga Designs sets a perfect example of this by donating ten percent of each kimono sale to a local orphanage in Bangladesh. When I was first contacted by the store owner, Yana, I fell in love with the Konica Kimono. As most of you could probably guess, I have an extreme weakness for kimonos (just like my weakness for rompers!). Tamga and The Wild & Free Blog were a match made in heaven and I strongly urge all of you to check out their Etsy shop and browse their beautiful collection of kimonos that are all under $50.00! 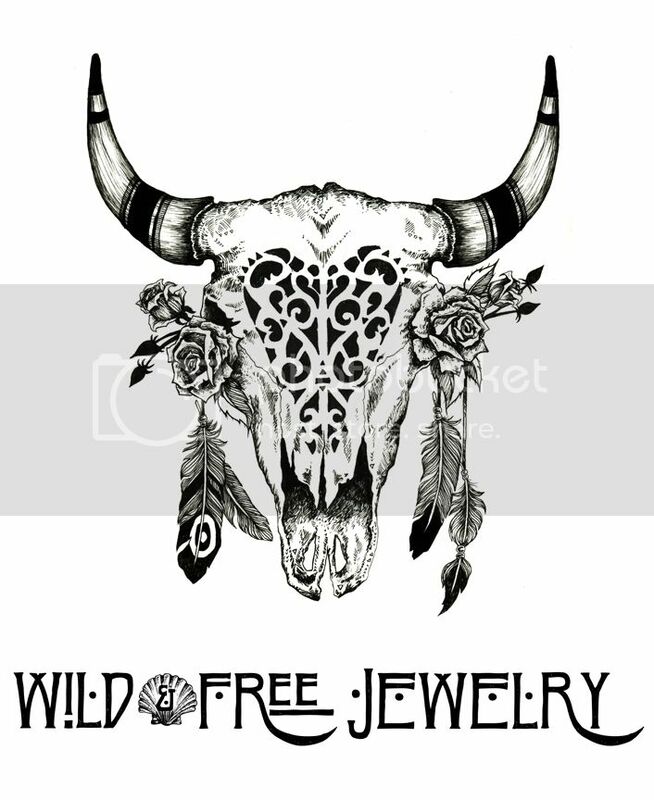 Posted in the wild & free blog and tagged boho bazaar, corina brown, fpme, free people, paulina perrucci photography, tamga designs, wild and free, wild and free blog, wild and free jewelry. Bookmark the permalink.